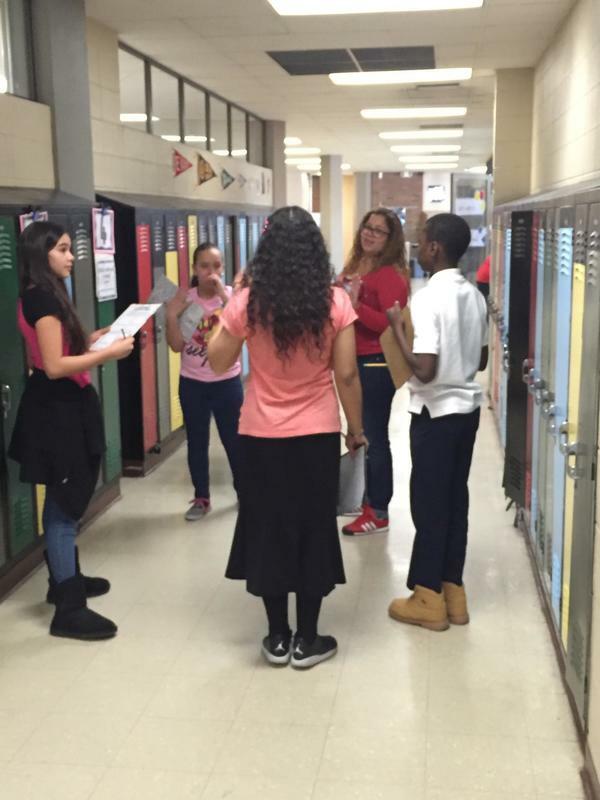 Welcome to Middle School Learning Centers! 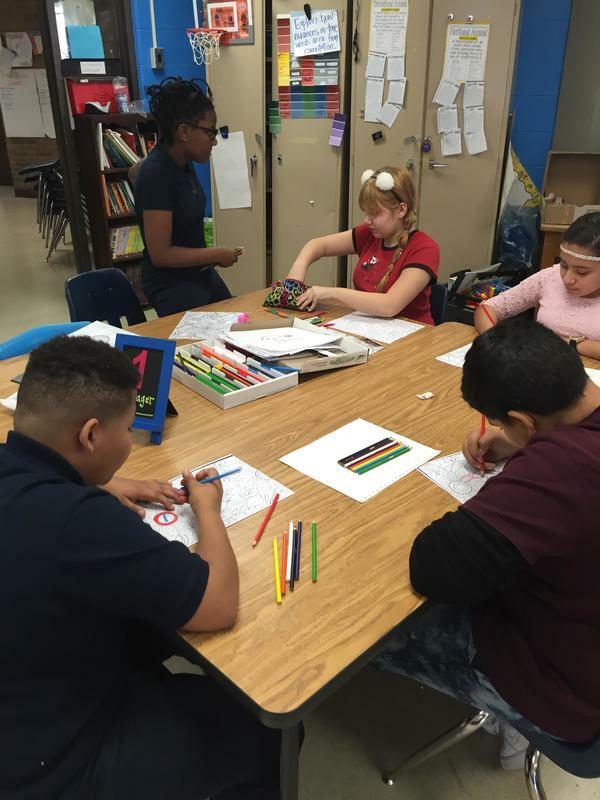 What are Middle School Learning Centers? 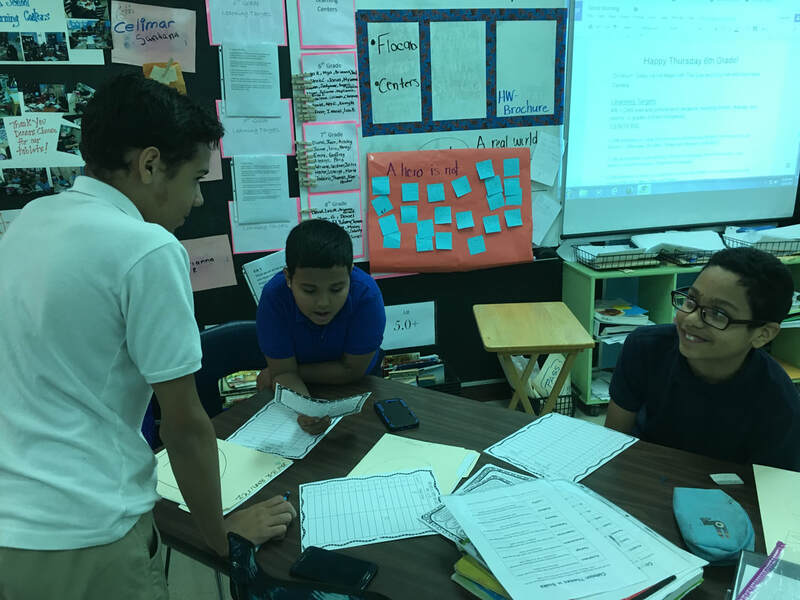 Middle School Learning Centers are an innovative method for utilizing multiple instructional strategies within a middle school classroom to meet the needs of ALL learners through small group and individual instruction. 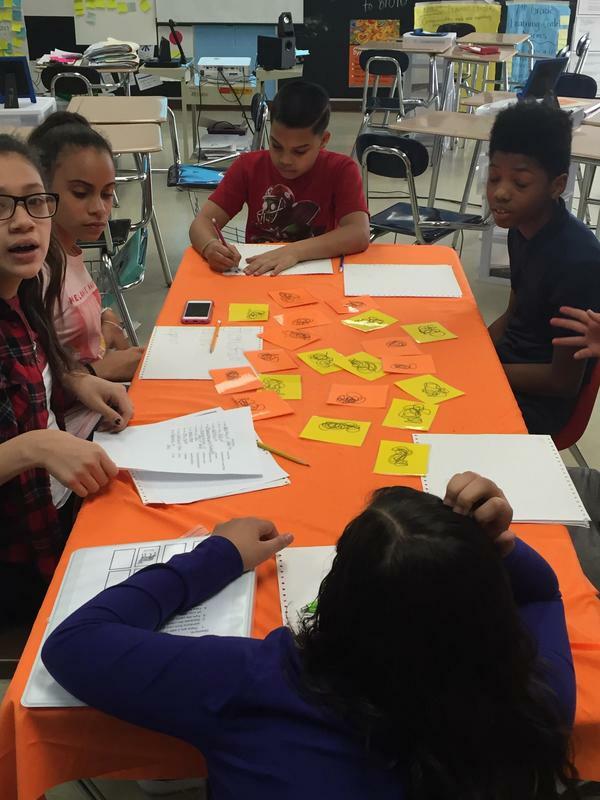 Middle School Learning Centers are not a new curriculum to purchase. There are no funds needed to implement this program. Centers are based on the CURRENT CURRICULUM being utilized and materials already available to teachers. 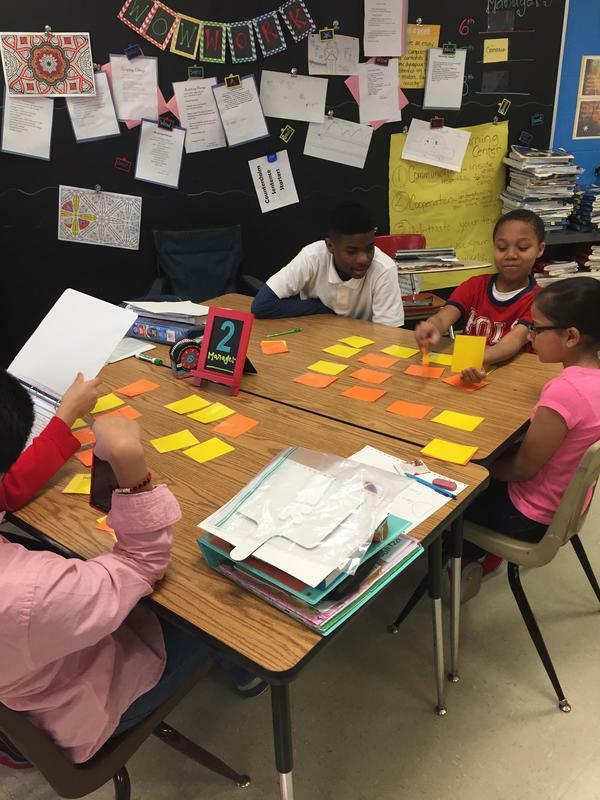 Centers are designed by analyzing district data to identify areas needed for reinforcement and growth. Our presentation takes our audience through a unique experience. 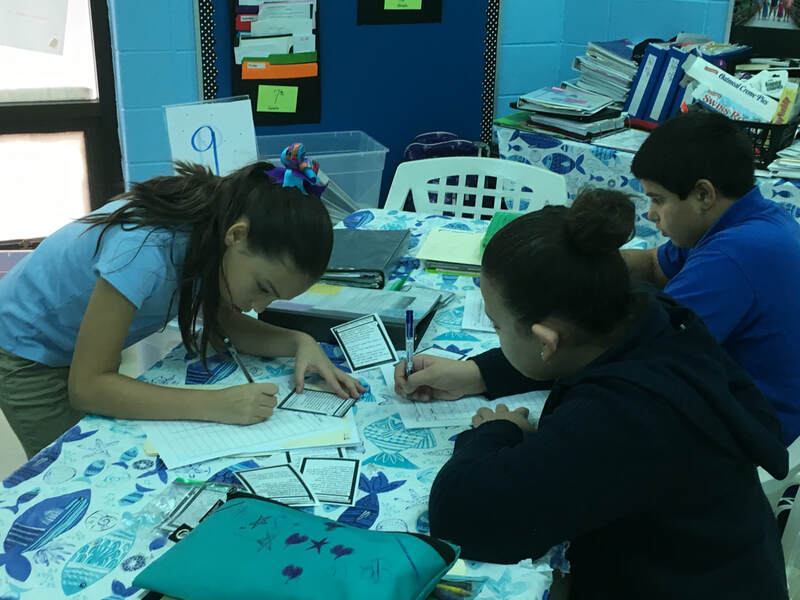 We dive deep into the concept of learning centers, explore the multitude of instructional strategies employed at each center and various methods for implementation and assessment. Our audience then takes a hands-on journey to closely examine a full center rotation from the eyes of a student. Education is ever changing. Over the past 21 years we have experienced many educational trends that come and go but what remains cemented in time is the ability of every child to learn. Every child is unique. We believe in celebrating our differences as the best of our world comes from learning from each other. 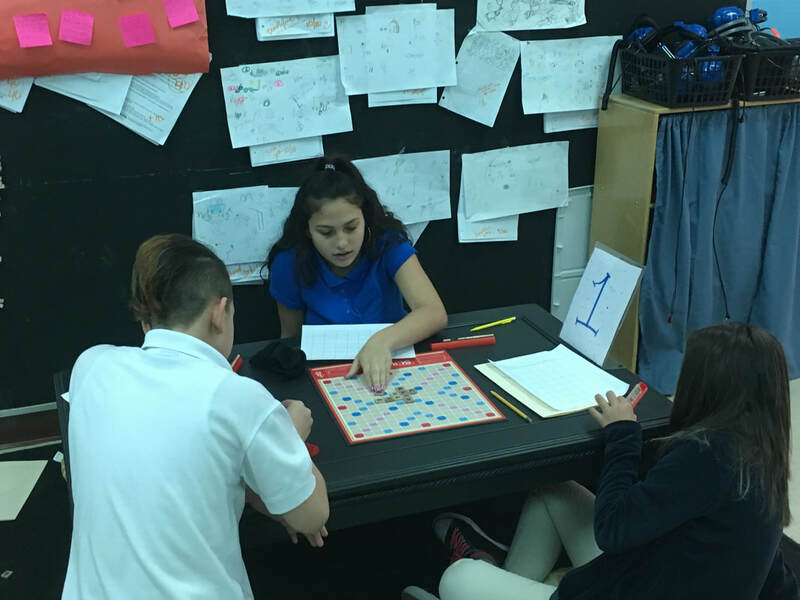 Middle School Learning Centers celebrate students differences and empower each of our students to become self-motivated learners. With this in mind, we set out to engage each of our students in a learning environment where student centered learning with small group and individual instruction is our main priority with emphasis placed on reciprocal teaching and peer support. Thus came the creation of our Middle School Learning Centers. After many visits and walk-thru's from administration and outside visitors to our classrooms we were approached to present our concept to other educators. The positive response was overwhelming. It is our goal to share this amazing learning experience with all educators, administrators, and parents.